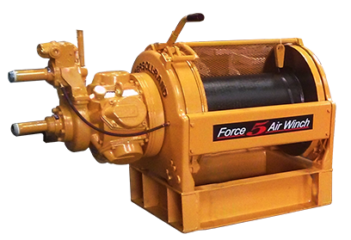 With sources in USA, Gulf & Singapore, we have capability to provide refurbished pneumatic winches with similar warranty terms as for new equipment. All our pneumatic winches are refurbished using 100% genuine spares & as per standard repair procedures & are load tested as per international norms. Ingersoll Rand, Thern or Ram Winches, we have winches from all manufacturers on the shelf.